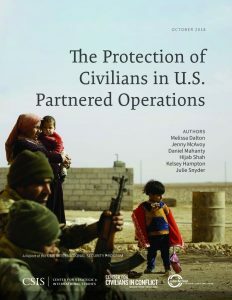 The United States’ national security and defense strategies, as well as trends in US military operations around the globe, reflect a preference for working by, with, and through partners to achieve common security objectives. Partnership may enhance the capacity of a partner government to maintain effective control over territory. It can also signal unity in deterring or degrading a common adversary or threat, for example in the US-led coalition and partnered approaches to confront the Islamic State of Iraq and Syria (ISIS).